Eat your skins, that’s where so much of the goodness lies. Three smashing recipes here, because there’s more to spuds than chips and crisps. Peeling up to it ? Then get OFF that couch…potatoes. 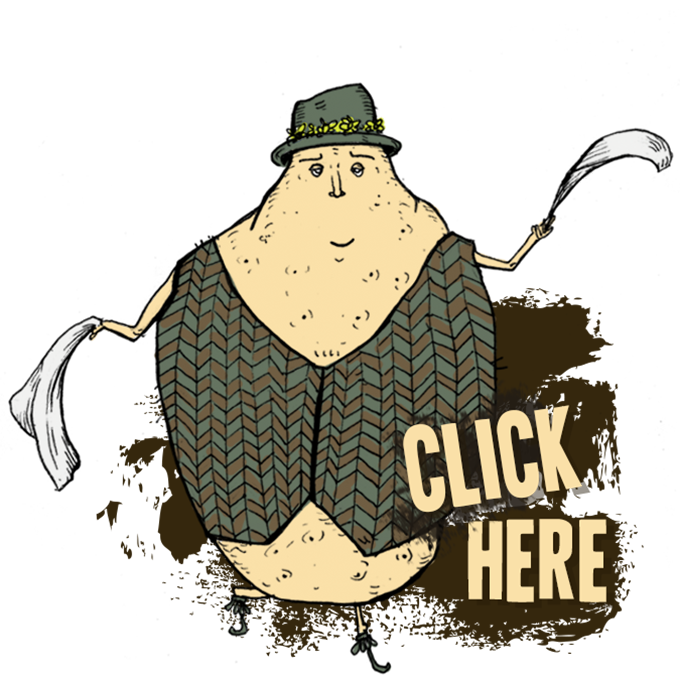 It’s time for some spudtastic challenges. On your marks, get set …GO !